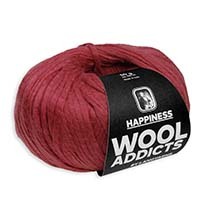 Learn more about the farm, the sheep and the various processes through which the wool passes. 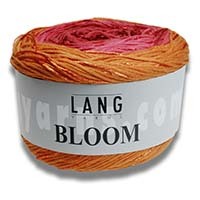 We inform you regularly about interesting news from the world of hand knitting yarns! In addition, we publish frequently free knitting patterns! Open your own account and download easily your favourite pattern as pdf. Inspired by nature, the shades of the quality BLOOM have been developed from the rich colours of the world. Colour combine harmoniously in their tonality and evoke associations with flowers and natural influences. The matte natural fibres of cotton and linen incorporated in the yarn contrast with shiny viscose. This pure natural fibre yarn knits up beautifully and is very comfortable to wear. 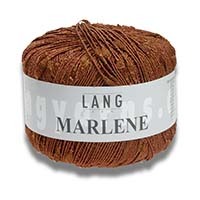 Fine and glossy, intermittently broken by soft slubs of high quality cotton, this is the elegant yarn LANGYARNS MARLENE. 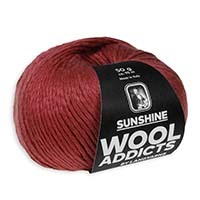 The name and design of the yarn evokes the great fashion era. Vibrant femininity, shiny surfaces, lace structures, stocking stitch panels swing to produce light knits which add a special something to every outfit. The name is the thing. 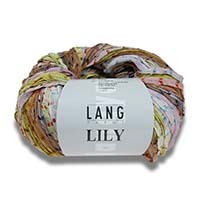 This pure cotton yarn consists of soft cotton fibres and is plied double. With this textile construction it is rounded, voluminous and comparatively robust. 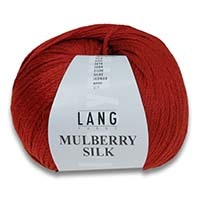 The impression is warm and soft, and yet it is made from the world's best-loved pure natural fibre: cotton. 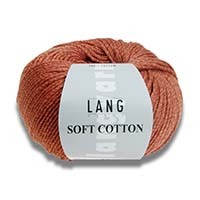 SOFT COTTON is a yarn for 365 days of the year. It produces good, even stitch definition and knits patterns beautifully.